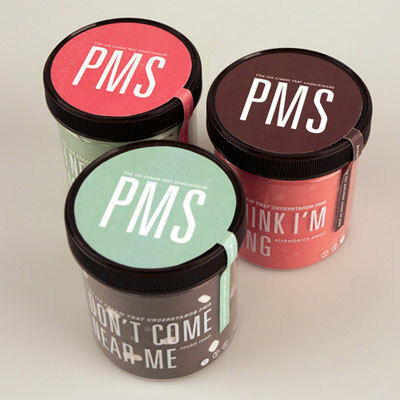 PMS Ice Cream Might Actually Be A Thing In The Future! 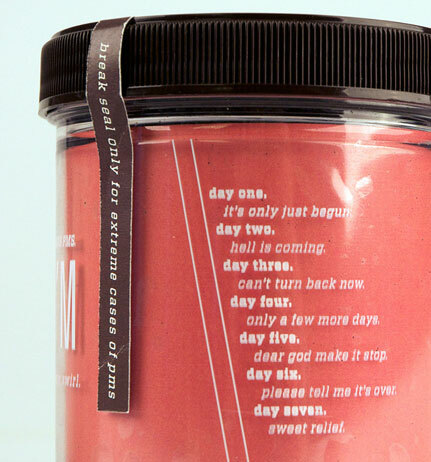 We can't wait for the day to come, but yes—PMS Ice Cream is a food thing that might be invented! The blurbs are genius, you guys. And check out that seal. 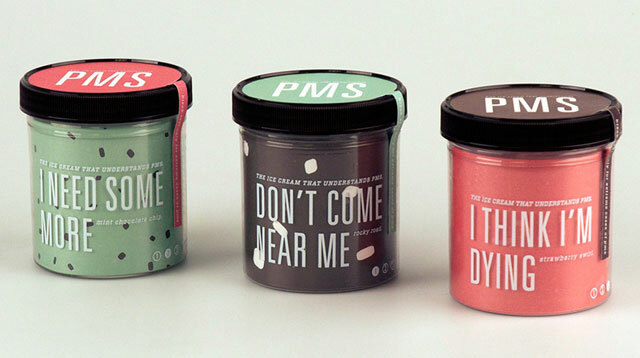 "I wanted to do a project that showed a humorous side of PMS...and how it effects women and what we really want to say when we just don't feel good," Parker told The Huffington Post.